unknown, . 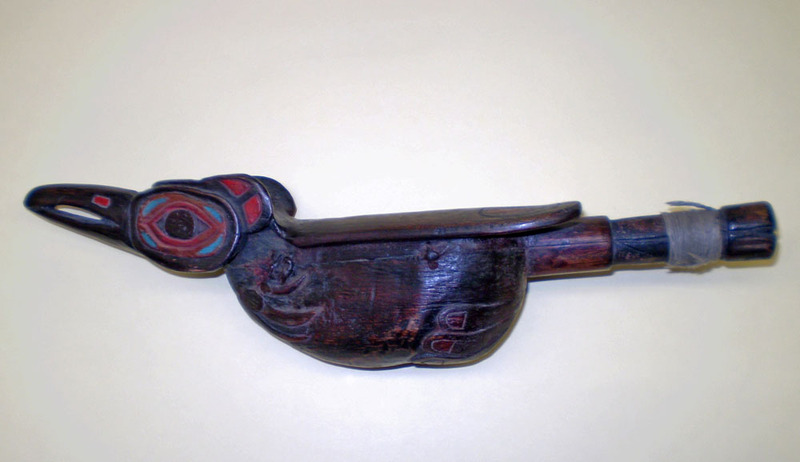 “Northwest Coast Painted Raven Rattle.” Truman Warner Anthropological Collection, MS048. WCSU Archives, 6 June 2018. 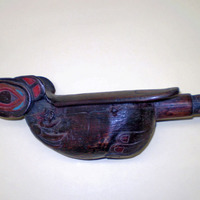 Accessed on the Web: 23 Apr. 2019.